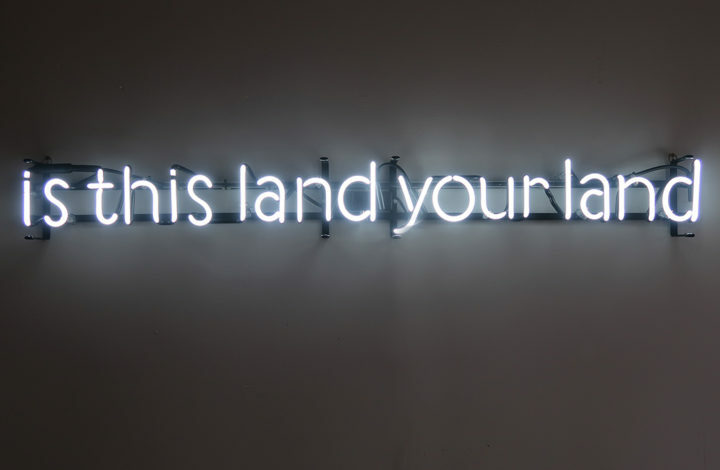 But on the backside it didn’t say nothing—this land is made for you and me. The song has been covered and taught for the past 70 years lacking the true authenticity and meaning as a peace activist song with the missing lyric below. 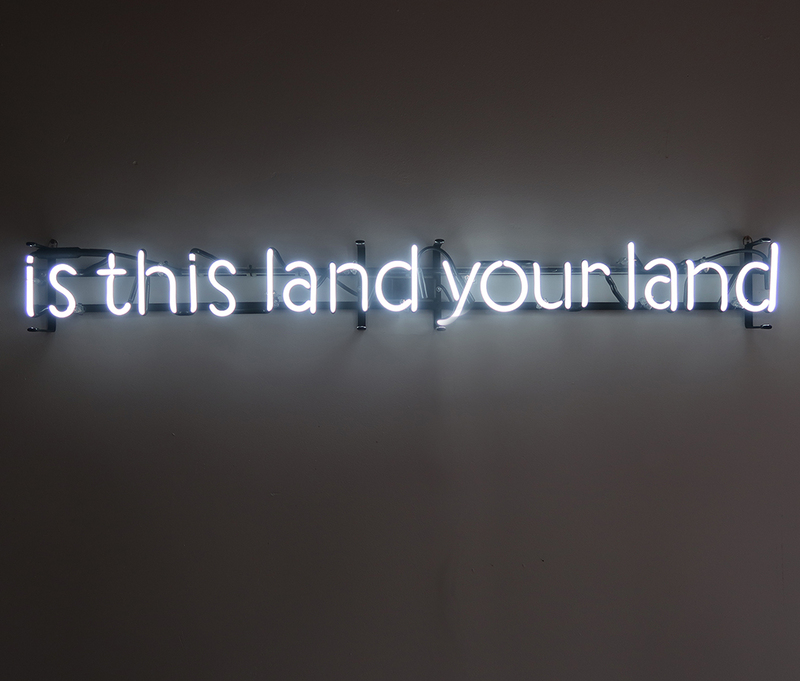 Beneath the surface of Guthrie’s song is a deeper meaning about the genocide and colonization that happened on the land in which we currently inhabit. Before the cleansing, first nations people did not practice or understand western ideas of property. Colonizers actually believed that the land was being wasted and that through the acquisition and development of land they were making productive which was wasted—this land. The sad and unacceptable reality is this severely narcissistic ideology and action has shown the true devastation and violent treatment and abuse caused by our current civilization (if you can call it that). Since colonization resources have depleted, with toxicity spread across the land culture has been massacred at an alarming rate resulting in the jeopardy of any possible sustainable, healthy or reciprocal habitation between human and environment. The inhumane action of colonizers and resulting habitation practices have caused an environmental act of terrorism and wound to humanity that can never be healed, corrected or forgiven. 1. Neal Wood, John Locke and Agrarian Capitalism (Berkeley and Los Angeles: University of California Press, 1984).